You Me Her is an American 30 minute scripted romance television series, which kicked off on March 22, 2016, on Audience Network and is broadcast every Tuesday at 22:00. The show is currently in its 4th season. Audience Network is yet to announce the renewal of You Me Her for Season 5 as well as its cancelation. Sign up to track down the show's status and its release date. 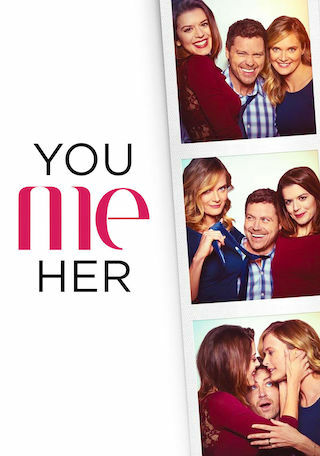 Oct. 11, 2018 - AT&T's AUDIENCE Network and Entertainment One (eOne) will begin production on the 4th season of "You Me Her" with plans to premiere in early 2019. Season 4 of the Original Series to Begin Shooting Mid-October in Vancouver.